The Promise and Law is a fundamental part of the Scout Method. It bonds all Scouting members in Australia under a single commitment. All members promise to live by the same Scout Law, and share the same values of respect, doing what is right, and believing in ones self. This personal commitment also serves to unify members of Scouting. In Australia, we have two variations of the Promise. 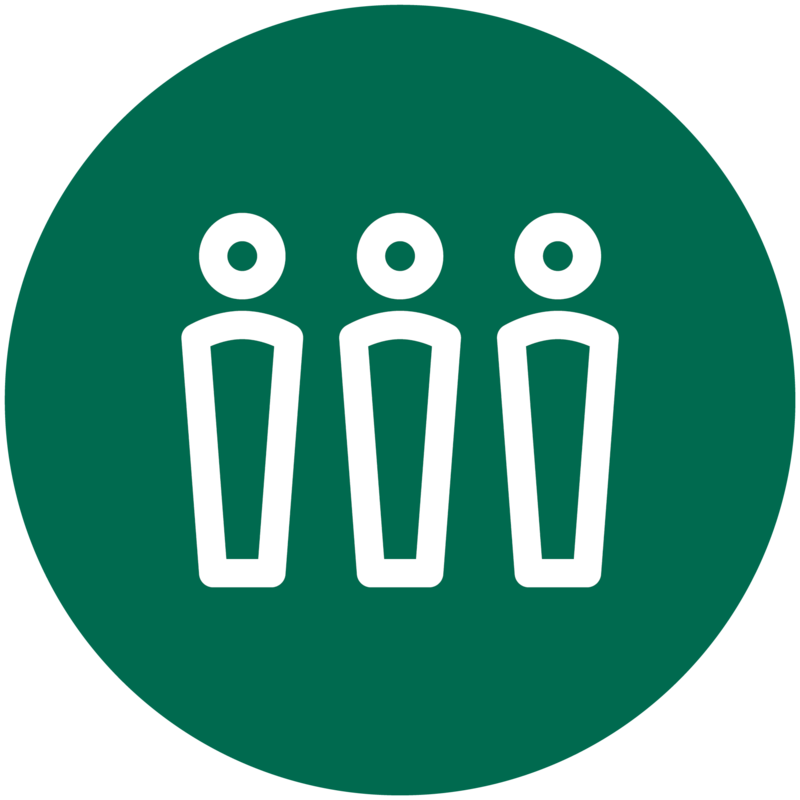 Regardless of the variation chosen, the Promise requires members to do their best, to be open to the exploration of their own and others’ belief systems, appreciate the impact the community, our country and world has on us, and in turn, what we can do for them, and to live by the agreed values contained in the Scout Law. This is most commonly made or reaffirmed during ceremonies and presentations. 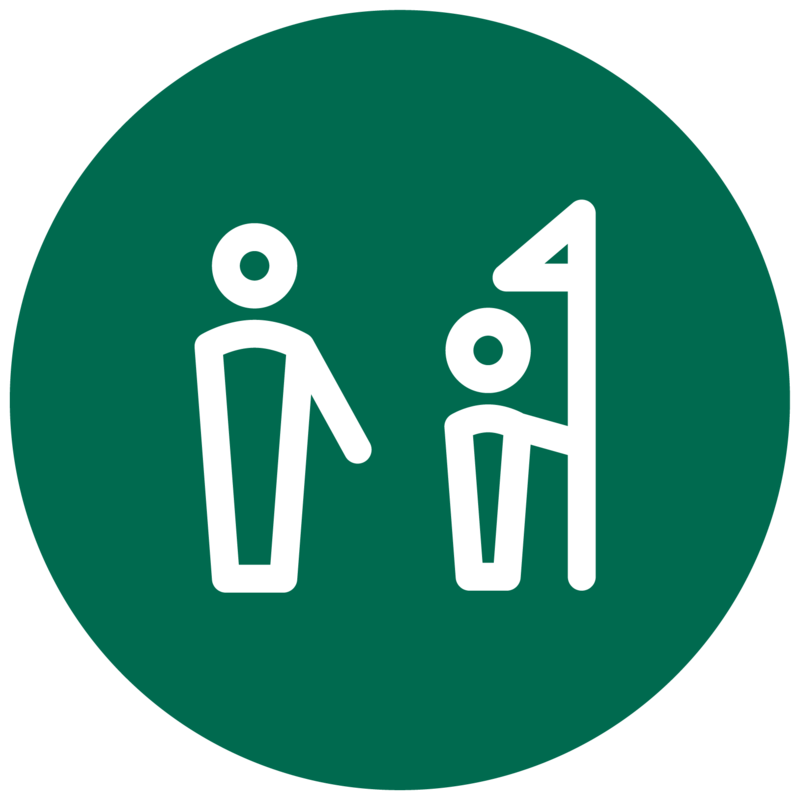 The Scout Law is based on the values that Australians, Scouting and non-Scouting, consider important to our communities. The heading statements are inspired by the three core principles of Scouting – Duty to God, Duty to others and Duty to self. The Law is used by all members of Scouting. Younger members will focus on the three key headings of the Scout Law, while all members of Scouting from the age of 11 onwards will use the additional statements in their entirety. During their Scouting journey, a youth member’s understanding of the Promise and Law will evolve and come to mean more and more. 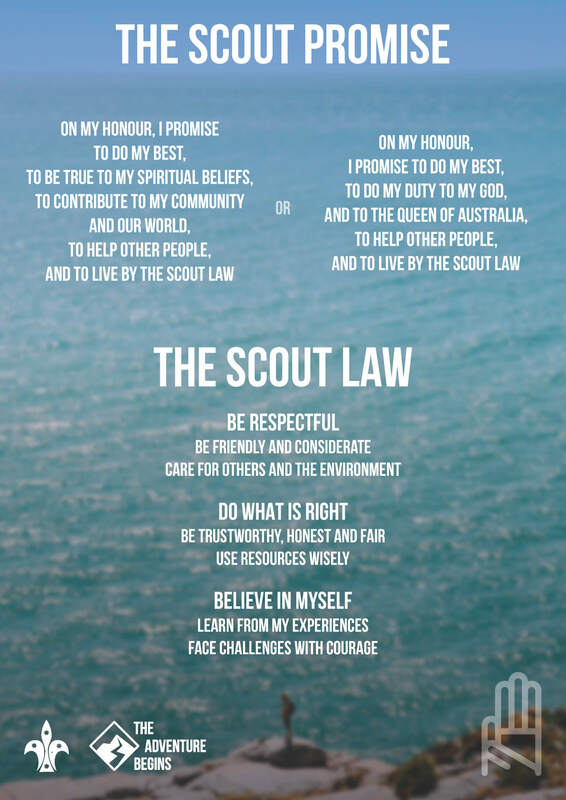 To assist with the understanding of the Promise and Law, Scouts Australia have a series of resources for Scouts and their adult supporters. 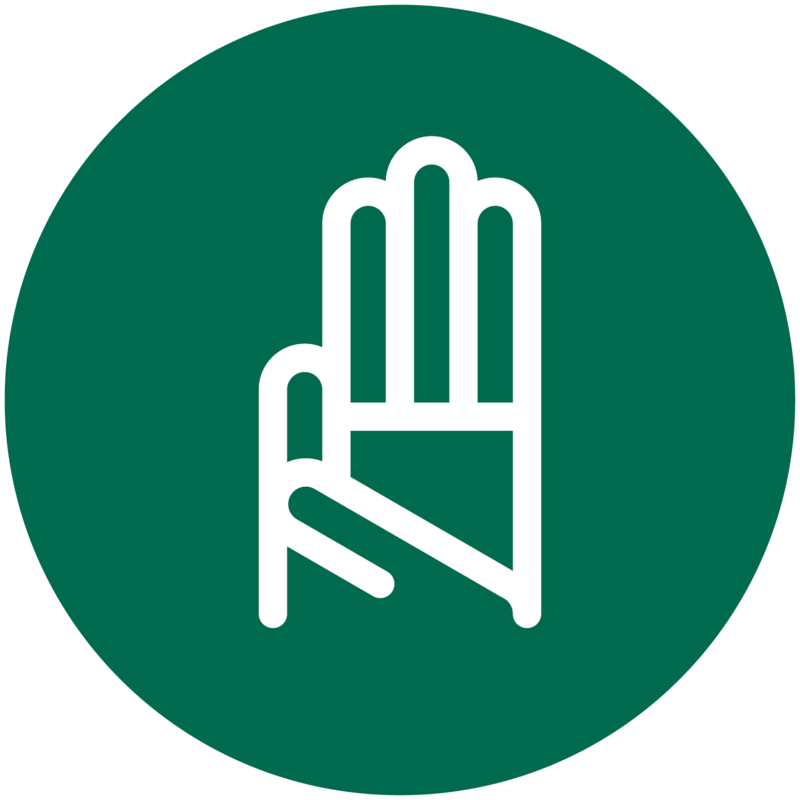 We’ve developed a suite of resources that help to facilitate discussions on the Promise and Law; understanding the new Internal Compass spiritual development tool, and programming ideas incorporating the new Promise and Law. There’s also an extensive Frequently Asked Questions that’ll help to answer any questions you or your section may have. 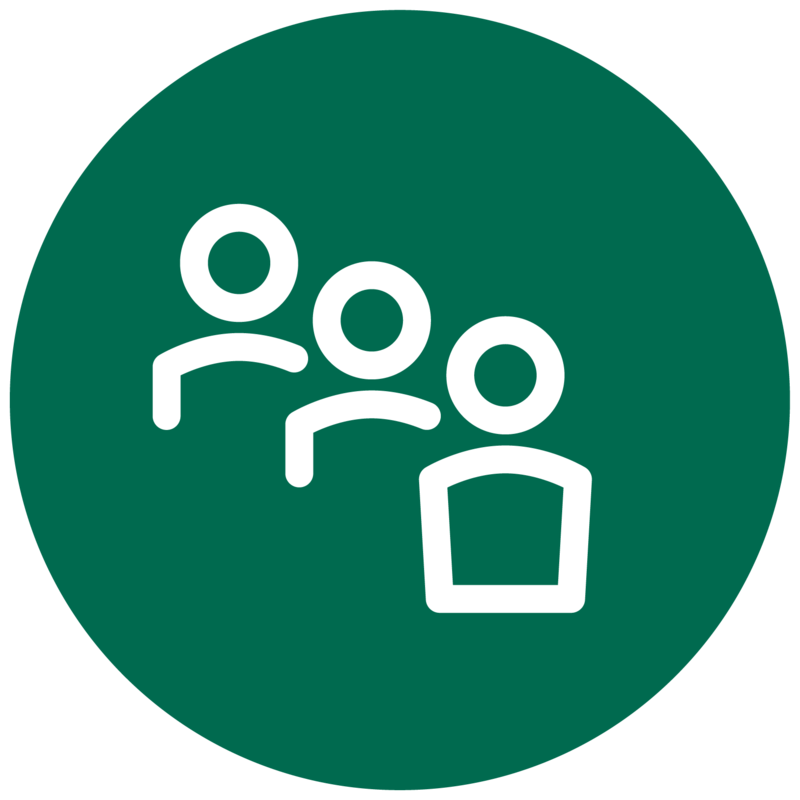 Update: Individual resources have been made available for download. You can also download all the Promise and Law resources here.